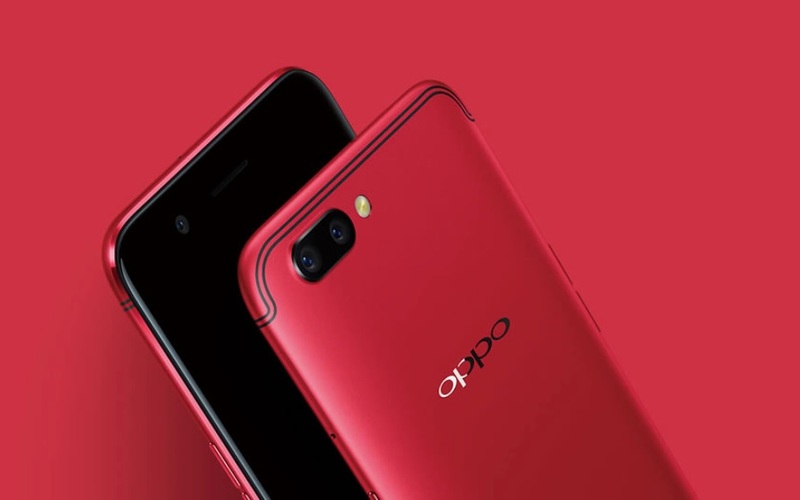 Oppo has launched another great looking smartphone the R11s, R11s Plus in China on Thursday. The smartphone clearly resembles the design of the OnePlus 5 and the Mi A1. As it biggest highlights, the Oppo R11s, R11s Plus features Dual rear cameras with AI beauty enhanced technology and display with a screen-to-body ratio of 18:9. Both the smartphones will now be available in China, priced at CNY 2,999 for the Oppo R11s and CNY 3,699 for the R11s Plus respectively. Oppo R11s has been priced at CNY 2,999 (roughly Rs. 30,000) and will be available in Black and Champagne Gold colours. There will also be a special Red colour version of the smartphone to buy at CNY 3,199 (roughly Rs. 31,300). The Oppo R11s Plus has been priced at CNY 3,699 (roughly Rs. 36,000) and will be available in Black and Gold colours. The Oppo R11s will be going on sale from November 10 while the Oppo R11s Plus will be going on sale from November 24. Powering with a Snapdragon 660 SoC the Oppo R11s and R11s Plus run ColorOS 3.2, based on Android 7.1.1 Nougat. Oppo R11s, R11s Plus comes with a 6.01-inch full HD+ (1080×2160 pixels) AMOLED display with a 18:9 aspect ratio while the R11s Plus variant packs a 6.43-inch full-HD+ (1080×2160 pixels) AMOLED display. The Oppo R11s will be available only with 4GB RAM while the R11s Plus variant will come with 6GB of RAM. On the battery front, the R11s packs a 3205mAh battery while the R11s Plus packs a 4000mAh battery. Both these smartphones come with octa-core Snapdragon 660 SoC clocked at 1.8GHz and 64GB inbuilt storage which can be expanded later up to 256GB. On the camera front, Both smartphones sport dual rear cameras, 16-megapixel and another secondary 20-megapixel sensor at the back with dual-tone LED flash on each. At the front, there’s a 20-megapixel camera on both. Both support hybrid SIM slots and pack a fingerprint scanner at the back panel. On the camera front, the handsets sport a dual camera setup at the back.